Spacious rooms with an in-house restaurant, bar and a spacious dining area. OYO 2440 Palm Grove is located strategically in Goa to offer you the best services and comfort at affordable rates. The OYO is maintained with a skilled and friendly staff to ensure you have a good stay. 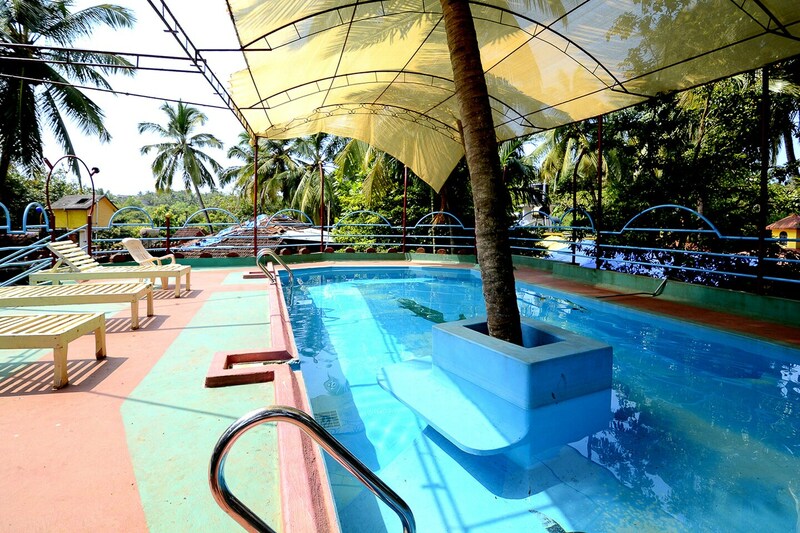 Traverse Goa to visit famous attractions like Chapora Fort, St. Cajetan Church and Casino Palms. If you run out of cash, there is Corporation Bank ATM CHAPORA VAGATOR branch., Viking Trails and Indusland Atm very close to the hotel.